The emerging technology like Virtual Reality (VR), Augmented Reality (AR), IoT, and Artificial Intelligence have been covering up for the marketing next-generation mobility elucidation. 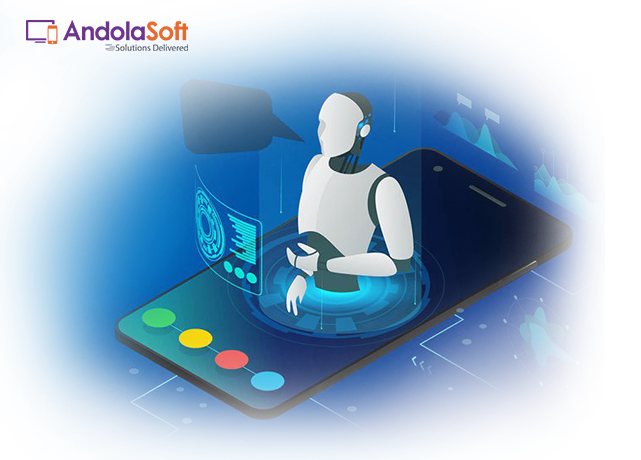 Out of all these technologies, AI has found a separate place on mobile application development as because of the increasing popularity of mobile app users around the globe. And the trend to integrate this popular feature in the business app has been emerging among entrepreneurs on the global market as well. So let’s see what actually AI is and the role in your business mobile app? Defining AI could sound little more technical to you. 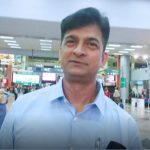 On a simpler note, AI is an aspect of computer science which focus on the development of intelligent machines that could perform like the human brain. Such as creating & performing tasks and resolve to the inputs while learning from users’ experiences. 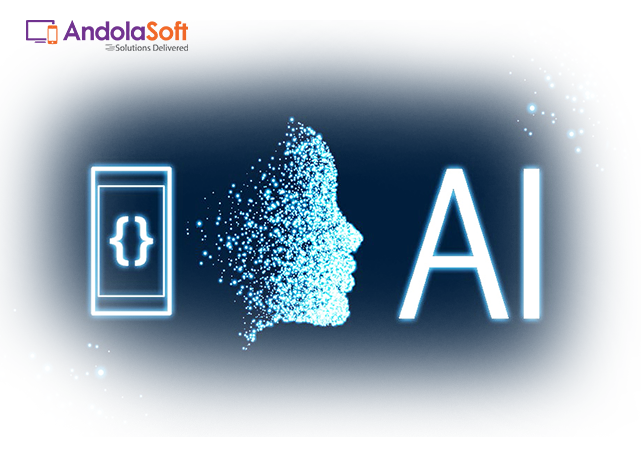 And when it comes to mobile app developments, AI includes certain traits such as; ability to manipulate and move the objectives, solve problems, enhance perception, and artificial knowledge. These days the smart entrepreneurs are enthusiastic about AI when they have to judge the integration of smart interfaces and devices to achieve their business growth. AI can imitator to human behavior or experiences by gathering different data and then performed by means of decode it. And it can continue to add and create more values with better knowledge as well as the faster and spontaneous business process. Concerning to the user demand, the flexibility and adaptability can be address by AI-based apps considering their various aspects. In similar fashion, the demand for fulfilling the personalized experience has been increasing which can be drive through AI technology. Users can expect more personalized and predictive experience through an AI-based application. So, it is very definite, the AI factor that can take the mobile use and development process to the next level. This AI technology can be used in various applications as a safety measure. It is about identifying the user as suggest to the name digitally. This face detection can be used as a mandatory surveillance purpose and monitoring the movement of the user. Both Android and iOS devices support this technology and you just need to add this feature to your business apps. This technology can be performed on two processes: First one is the text detection which can be executed from media image and video files. And the second one is recognizing the text. The AI technology splits the texts into different fragments to recognize the text accordingly. This is an ultramodern technology with having a lot of potentials for modern business and can be incorporate with mobile apps as a supplementary feature. The Chatbot is known as the most innovative perception for a modern business application. The AI elements can make smart communication with the real audience, assemble the data, and offer better customers services to the users. This technology can be executed as a 24*7 customer support executive on your business app. The integration of chatbot has become a major part of the aspect of the modern mobile app. For image & voice recognition task, the use of an artificial intelligence algorithm is needed. To doing so, the technical process can be capable of providing a better result alike human brain. Implementing the conventional AI technologies like Google Cloud Vision, and IBM Watson Visual Recognition can provide outstanding recognition results through your business apps. Landmark or object detection is a feature associated with finding the particular position defined by the specialist in an exacting researched domain. Usually, the landmark detection is a preliminary part of a main and composite research process. Let’s start with a real-time example. GMAIL, it has one of the most user-friendly features as Smart Reply. The variants have successfully featuring worldwide by combining with AI technology to provide a richer and personalized user experience. The same AI-based feature can be integrated at your business apps for digital communication. A loyal customer can be gained with the help of personal experience. AI technology offers projecting analytics, based on user choice and behaviors that enables the system to show the recommendation in a personalized way. This personalization method can help to improve the customers’ experience to remain connected with your business service through the mobile app. The AI-based app personalization has become a certain aspect in modern app development demand. From last few years, there is an overwhelming increase in popularity in the use of Artificial Intelligence in various fields of business, industries as well as users. So, it is fair to reveal that AI is the future of mobile app integration and development. 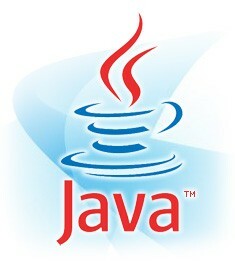 And many experts forecasting, this technology will grow rapidly and will offer more benefits to the user. Want to Know More about AI Integration? Talk to our Experts! Do what you do best in – that’s what I’ve always believed in and that’s what I preach. 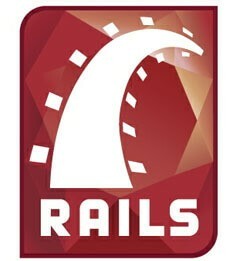 Over the past 25+ years (yup that’s my expertise ‘n’ experience in the Information Technology domain), I’ve been consulting to small, medium and large companies ‘bout Web Technologies, Mobile Future as well as on the good-and-bad of tech. Blogger, International Business Advisor, Web Technology Expert, Sales Guru, Startup Mentor, Insurance Sales Portal Expert & a Tennis Player. And top of all – a complete family man! Do you need Project Management Tool? Do you have an App Idea? Allow us to monetize it! People from more than 25 Countries have their trust on us. 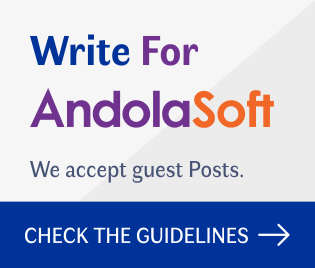 Try the Andolasoft experience & you'll love it! You're most Important for us. 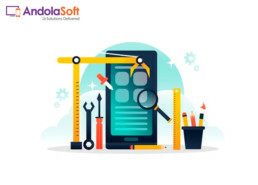 We at Andolasoft thrive to keep our esteemed customers happy & strongly believe that we grow, when you do. YOUR Problem is OURS - is our mantra! Get Latest Articles on Technology, Mobile, Web and so much more delivered to your inbox.